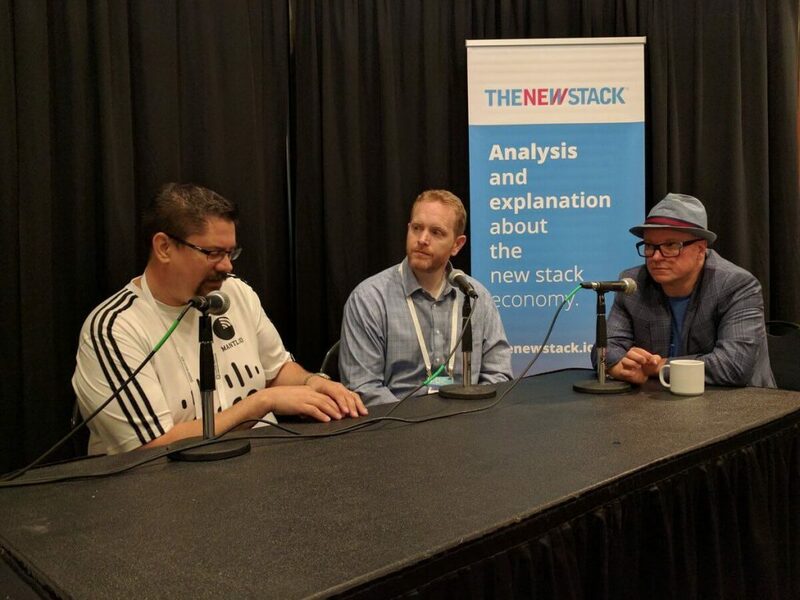 In this episode of The New Stack Makers podcast, we dive into pluggable architectures and how projects, such as Cisco’s Mantl, are helping developers and organizations create a la carte open source computing stacks. For this edition, Ken Owens, Cisco’s chief technology officer of cloud native platforms and services, spoke about these matters with Lee Calcote, senior director of technology strategy for SolarWinds, and TNS founder Alex Williams during CloudNativeDay 2016 in Toronto, Canada last month. Owens noted that while there will always be some new technology to grapple with, it is what people do with this technology that matters. “We started thinking over the course of history, that it’s kind of like the stock market. The past doesn’t predict a positive future, but it does predict that you can count on change happening in the future,” said Owens. It is this momentum which Owens took into consideration when developing Mantl, designing it to be a componentized set of subsystems. 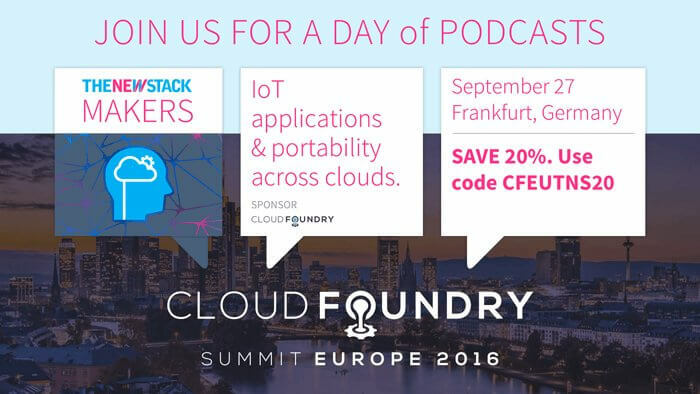 A batteries-included end-to-end solution for your microservices infrastructure. Mantl’s ethos is to focus a community around an end-to-end solution, not around an individual component; designed to solve business and team challenges, one glue, improved by the community, tested everywhere. Rather than spend time reinventing the wheel, Mantl did not set out to replace already existing open source software, Owens noted. Rather, it curates and packages the best of today’s open source developer tools into a complete solution for building out one’s own stack. These new toolkits for working in the cloud may seem challenging, so it will take time for them to be adopted. “There’s this pendulum that swings between centralized control and centralized orchestration. Being globally aware of operations happening in any environment versus pushing that out to the edge. We as an industry tend to swing back and forth. Within distributed systems with container orchestration, it becomes something of a focal point,” said Calcote. Though going cloud-native ultimately may seem second nature to some, Owens stressed that even developers still need help making sense of the new approach. Feature Image: Ken Owens (left), speaking with Lee Calcote and Alex Williams.